Having battery problems? Team Tow Recover Assist provides a convenient to your location mobile battery replacement service to all of Lisle, Downers Grove, Wheaton, IL. Your battery is a very important part of your vehicle and battery failure can cause an inconvenience for you, friends plus family to say the least. 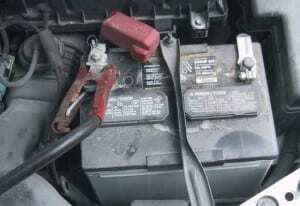 Did you know that your suppose to change your vehicles battery every four years as preventative maintenance? Do you need a battery jump start or a battery replacement service Lisle, Downers Grove, Wheaton, or any nearby South West Chicagoland suburbs? Regardless our team aka towing company aka Tow Recover Assist has you covered now, later, 24-7! Have you checked your battery lately? Your battery can fail at anytime and without any notice. Call Tow Recover Assist to schedule one of our battery technicians to meet you are your home, office, or other location conveniently at a time that suits your needs. We carry an extensive, wide range, of maintenance free batteries that cover most makes and models including Asian, European, American, domestic & foreign vehicle batteries A-Z. All our batteries include a part and labor warranty of some kind, depending on your choice of battery. 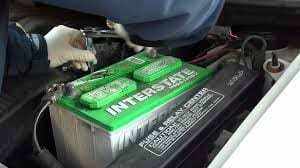 Does your vehicle need a battery? We offer cheap, expensive, and mid-grade batteries, hence we have a battery for every situation and need. Questions? Why waste time shopping for a car battery or waiting your turn in line at an auto repair shop? We have competitively priced replacement batteries for most makes of vehicles in stock, ready to be brought to your door step, and installed with the quickness. 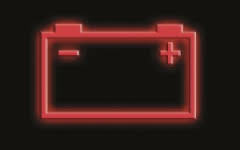 Are you having vehicle battery problems around Lisle, Downers Grove, Wheaton, IL, or any surrounding suburbs? Don’t waste your money on a tow we come to you. Servicing domestic & foreign batteries A-Z. Give our team a jingle, make an appointment, and will be on our way! 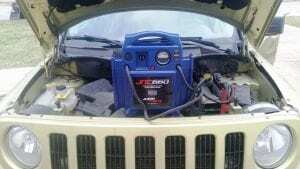 Would it better and more cost effective to get a battery jump start or battery replacement service? 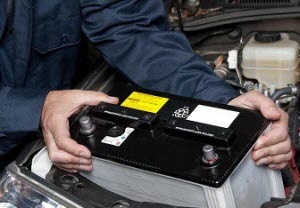 The best way to know when to replace a vehicle’s battery is to have it tested at an automotive repair shop and or an auto parts store. But in a lot of cases hence if your reading this it may be to late. Regardless we have your battery needs covered. Towing costs money regardless. 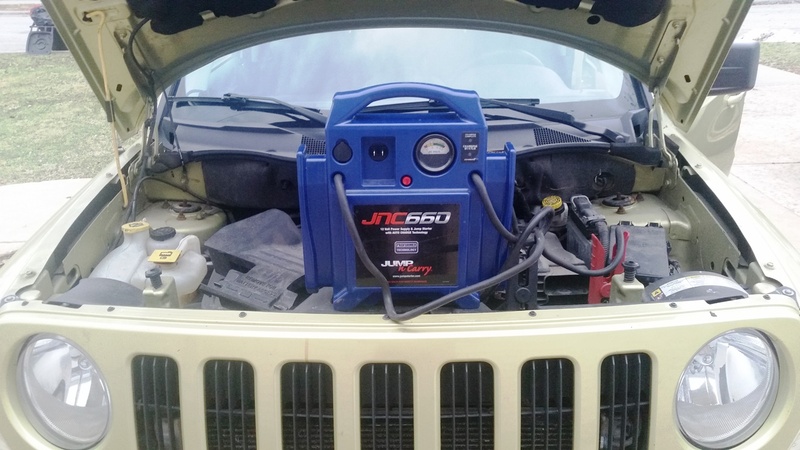 Knowing if you need a jump start or a battery replacement service will save you money. When is the last time you changed your vehicle’s battery? 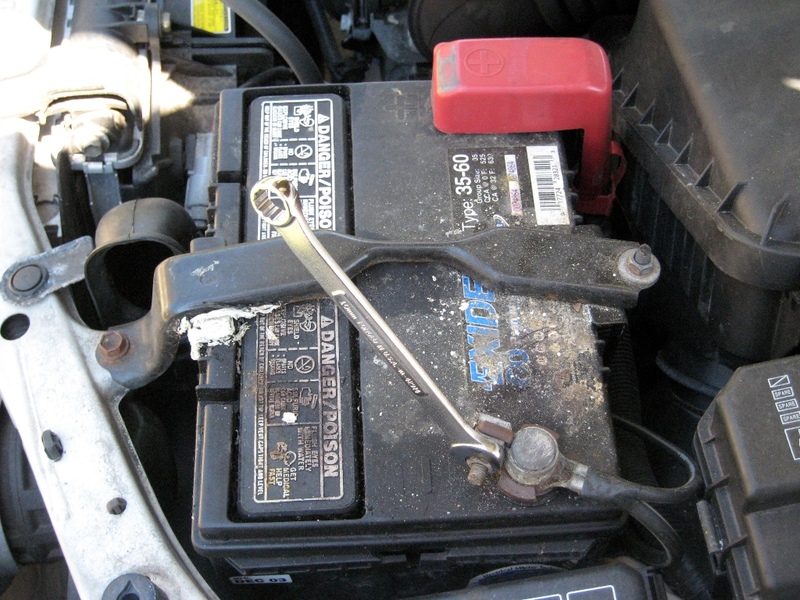 Did you know that you change your battery every 4 years as preventative maintenance regardless? Is your vehicle telling you click, click, click and or is your battery stone cold dead? Tow Recover Assist is the local jump start expert that has been serving Lisle, Downers Grove, Wheaton, IL, plus beyond since 1995. When you need a jump give us a call first and find out why we are the un-contended heavyweight champs, hands down #1 choice. Offering our battery jump starting service day or night, rain or shine, sleet or snow, we’re here for you and your jump start needs 24-7. How may we be of assistance? Call (630)200-2731 now! Check out what people are saying about our mobile battery replacement service! Is your vehicle due for a battery? Our team over at Tow Recover Assist offers a wide selection of car, truck, hence vehicle batteries to fit every make & model of automobile A-Z. We offer some of the most competitive prices around Lisle, Downers Grove, Wheaton & all surrounding South West Chicagoland. Call us now, later, 24-7, we have your battery service & replacement needs covered. How may we help you?